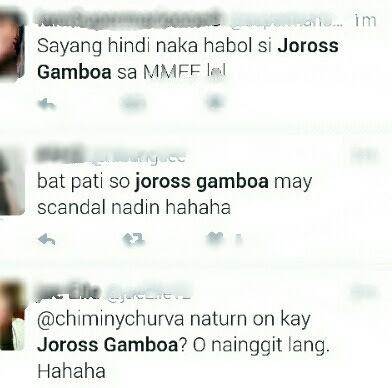 Joross Gamboa video scandal has made its way to the public eye, as links to it fill Facebook walls and Twitter timeline. Is it really Joross Gamboa in the video or just a lookalike? Joross Gamboa may have been enjoying a blissful family life now with his wife Katz Saga and enjoying being a father to their 3-month old baby boy, but he can't escape the limelight with the emergence online of this video scandal allegedly featuring him. Mykiru first heard of the alleged Joross Gamboa video scandal late last year, as some netizens tweeted about it looking for links. All I thought then it was an ordinary video being linked to a popular celebrity. Those who saw the video are convinced that it's indeed Joross Gamboa. 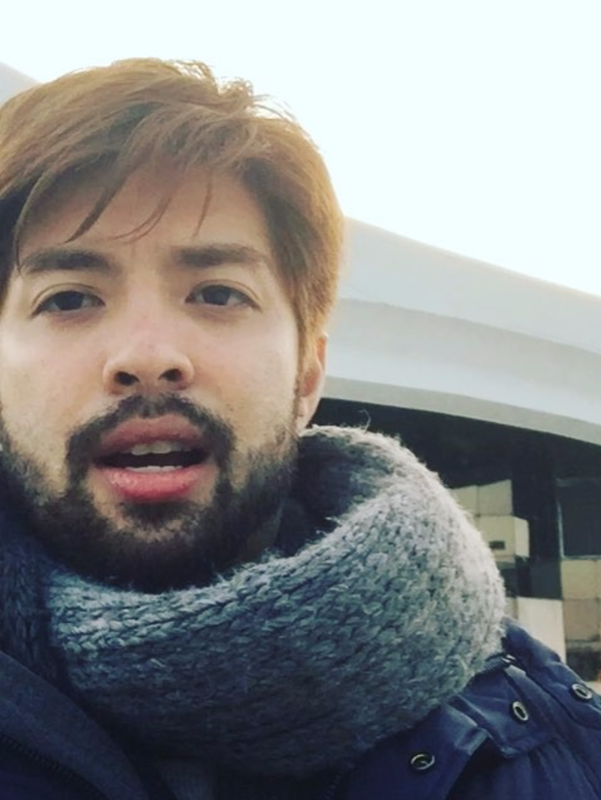 The more than 6-minute video showing a bearded guy who looks like Joross Gamboa while inside a car doing something that is inappropriate for the public to see. And the guy there seems like he's having a video chat with someone else (perhaps via Skype) while doing it.